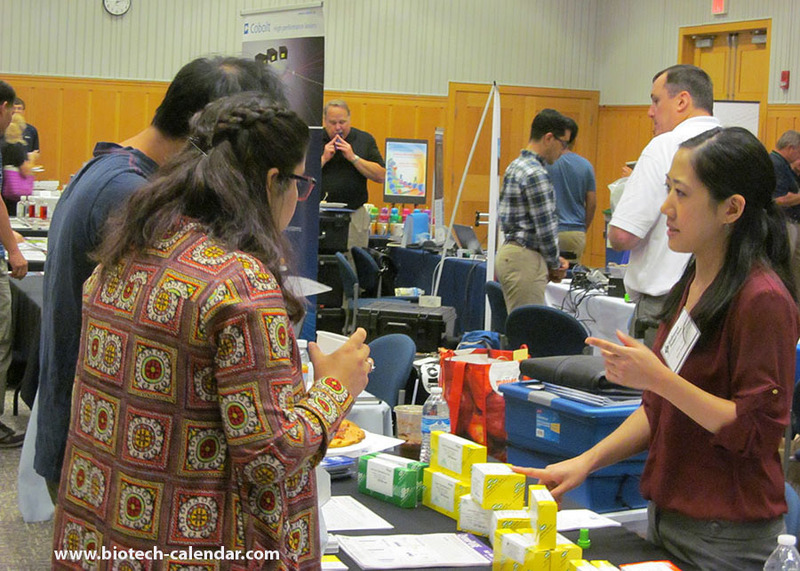 Funding and Market Updates for Biotechnology Calendar, Inc. 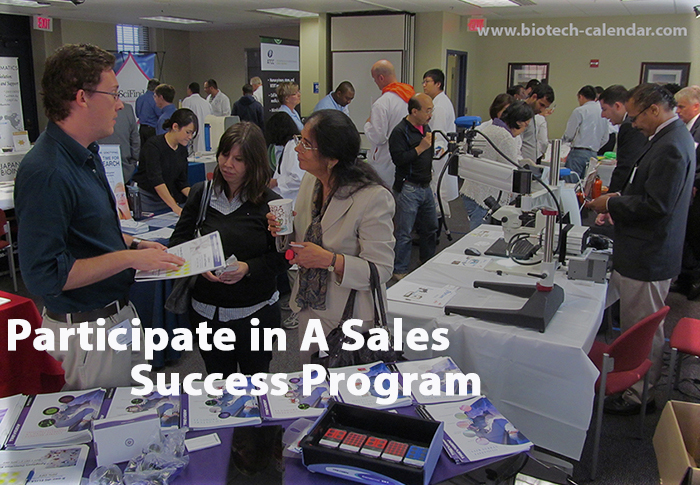 There's a lot going on in the laboratory product and equipment marketplace. The following is a summary of recently published articles about some of the top life science markets across the nation.